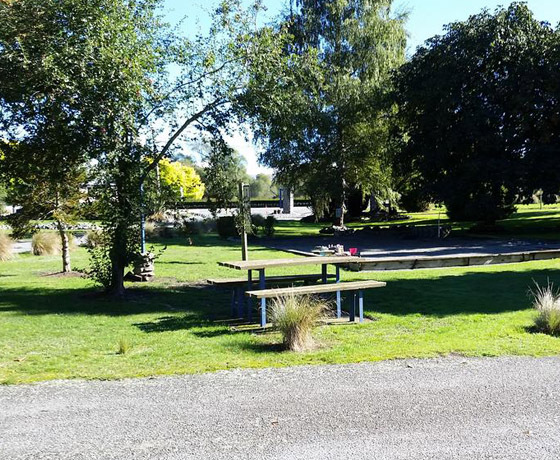 Fairlie Holiday Park is in a beautiful natural setting amongst mature trees. 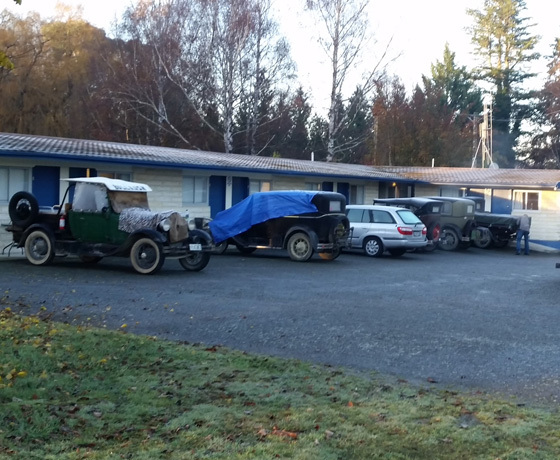 Being the gateway to the Mackenzie District and on the scenic route from Christchurch to Queenstown, Fairlie is close to ski fields, lakes and great fishing spots and only a 30-minute drive to Lake Tekapo. And all at a price that will not break the bank! 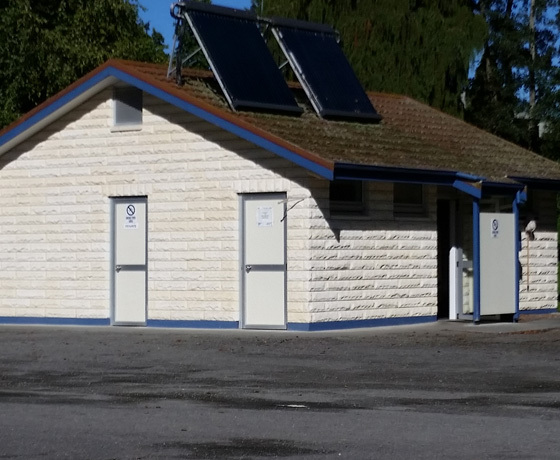 The Fairlie Holiday Park is only a short walk to the town centre and supermarket. We look forward to welcoming you! 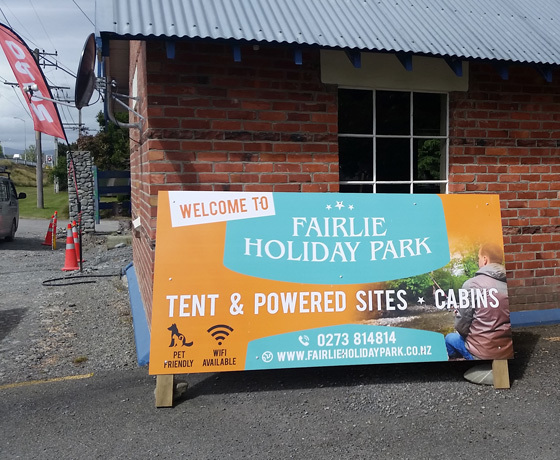 How to find the Fairlie Holiday Park? Located directly off State Highway 79.